Santa Barbara is a surf town. 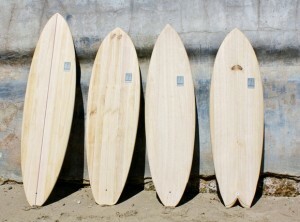 From Rincon to the Ranch, we have some great spots that offer a diversity of waves for a diversity of people. 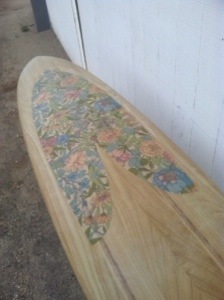 And while there are a number of ways to love your Mother (Earth, that is) surfing is a pretty soulful way to do it. 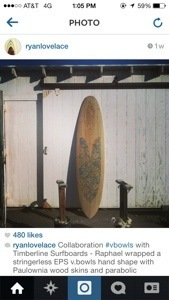 Unfortunately, more often than not, a surfboard is 100% toxic. 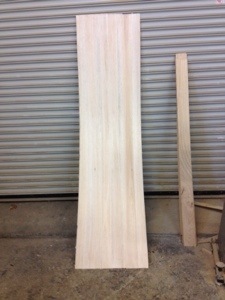 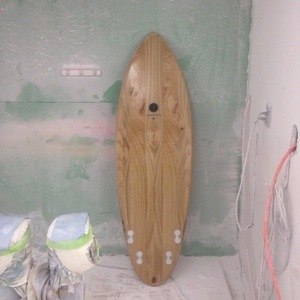 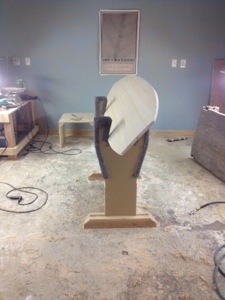 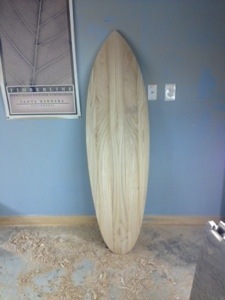 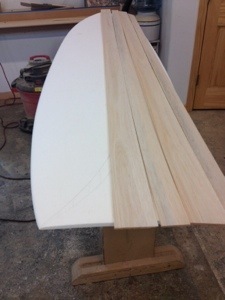 From the foams to the resin to the fiberglass, producing a surfboard is not usually so ecologically inclined. 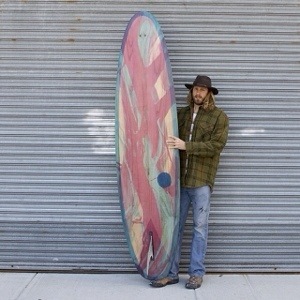 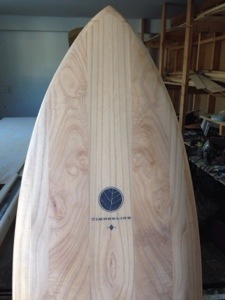 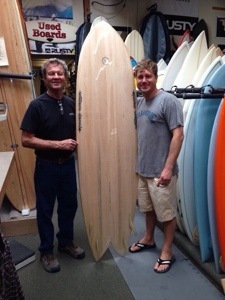 Thankfully for all of us, local surfboard company Timberline is doing it differently. 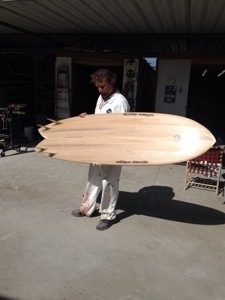 They use 100% recycled foam blanks (the core of the board) surrounded by a veneer of Paulownia wood, which is incredibly fast growing and durable, enabling them to use less glass. 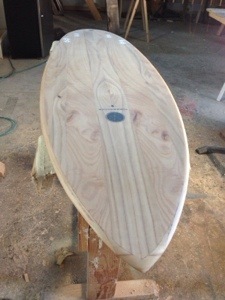 In addition, they use an eco-based resin, not often a standard in the industry. 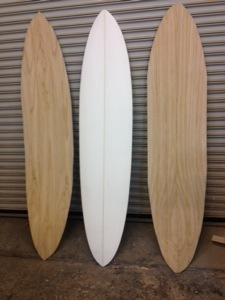 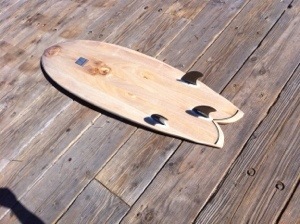 But word on the waves is that these boards sacrifice neither weight nor performance. 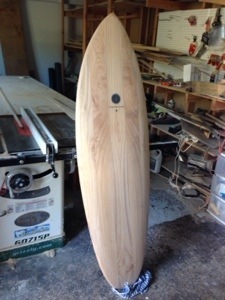 And in case it matters, and we think it does, these boards are simply beautiful.